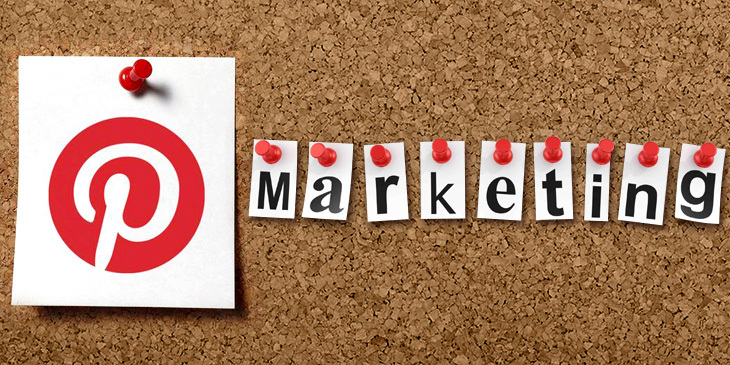 Sumant Singh June 5th, 2015 Social Media Marketing 4 comments. 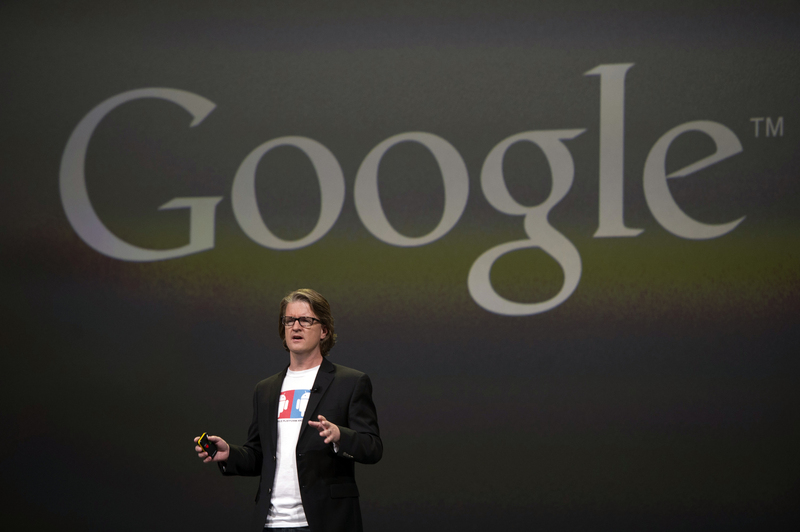 Google+is pushing its efforts hard to keep itself relevant. The latest move from the social network seems focused at earning more user attention. Like Pinterest, Google+ has introduced a feature called 'Collections' to let users organize their favorite content by categories. The feature is very much similar to Pinterest Board feature. Now, users can categorize their favorite content links, images and videos on different topics at one place. The content placed at Collection can be shared publicly, privately or to a set of G+ users you want to share the content with. Google+ users can follow the Collections of other users and the posts followed will be appeared their respective Google+ home feed. Once being a user of a page you create a Collection, a Collection tab starts appearing on his profile. The Google+ Collections Feature was announced by Google’s Dmitry Shapiro in a Google+ post. Our happiest Google+ users are those who connect with others around shared interests and passions. So we set out to give people a place to express the things they love. 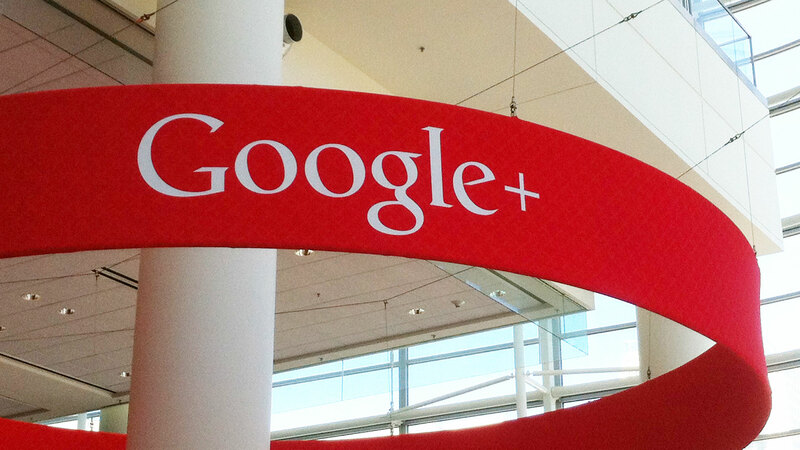 As the feature goes live, Google+ is expecting more user engagement on the social network. The feature might bring marketers back to G+ as they would be able to topic-based feeds on Google+. It was a big turn-off for the marketers to create and run separate Google+ pages for each topic or vertical. Now, they can leverage this new ability to follow specific categories they are interested in. Collections is another Google bet to attract users towards its interpersonal interaction stage. Collections feature is accessible on Android and the web, and may be iOS is coming later…Android users need to update G+ app to get this new feature. It’s an engaging highlight for heavy G+ users now and it could be all the more for the most part helpful and expand the general estimation of G+ if Google markets it accurately.